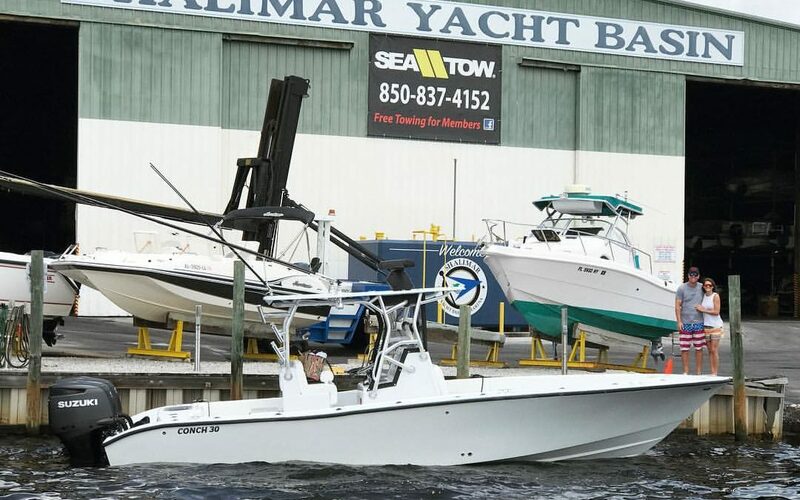 Two Georges Marina, Inc. recently took ownership over Shalimar Yacht Basin. Owner and operator George Fussell Jr. is looking forward to meeting the Destin and Panhandle community’s marina and boating needs. Come on down to meet the new owner and hear about what is in store for the new Two George’s Marina in Shalimar.